Handmade mid top dressy men’s shoe with lots of unique details in the color white. The Rehab Lector is the perfect mix of dressy and casual, with added sporty elements. The Lector is part of the REHAB Never Out of Style collection. The combination of the rugged, hand finished buffalo leather on the front of the shoe, the natural colored border, the unique lines and the lion print on the inside, give this Rehab shoe a one-of-a-kind look. The rubber Rehab sole with leather injected sides and heel, and leather insoles of high quality, give these dressy men’s shoes their perfect and comfortable fit. 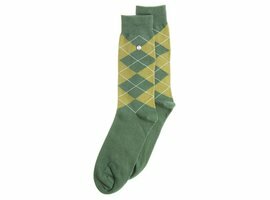 Try them on once and never take ‘m off. 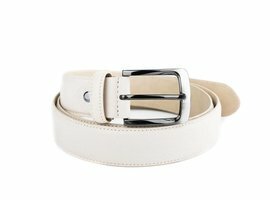 Tip: Matching white belt, Belt Buffalo Off White. 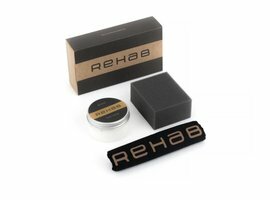 The REHAB Never Out of Style-series contains models that REHAB keeps in stock and replenished at all times. 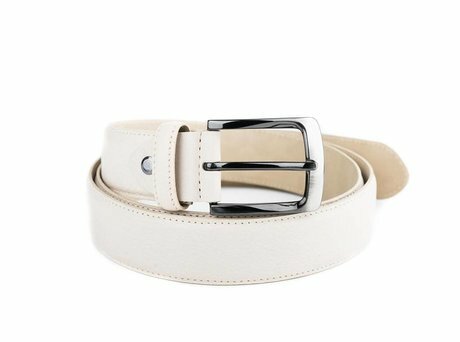 All the models have a matching belt.